Attractive 1 bedroom+Den, in Alexandra House across from Quilchena Park! 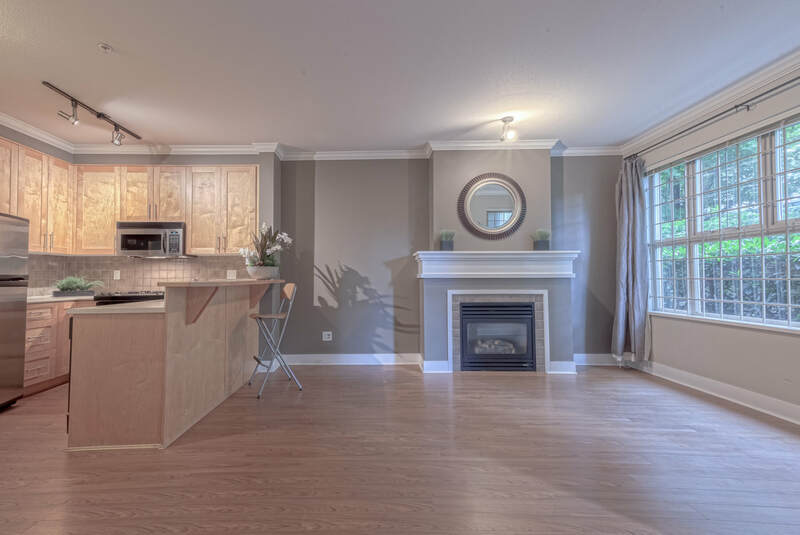 Open floor plan with U-shaped kitchen, stainless steel appliances & eating bar. Open living/dining room & master bedroom with view to big patio & green space. Custom built home office can be converted into 2nd bdrm. Exercise centre & bike room. 1 parking stall & large storage locker. Walking distance to Prince of Wales Secondary & Shaughnessy Elementary,and Kerrisdale Shopping center. A must see!